Full steam ahead! 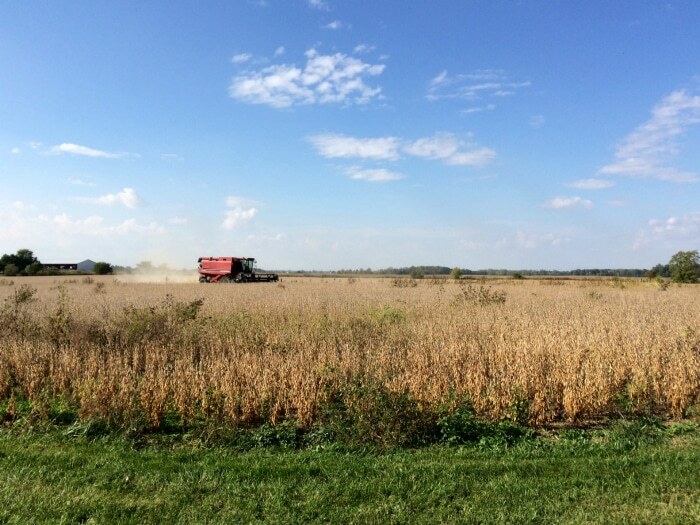 After a week of pretty much nothing, this week we made a lot of progress and could immediately see the results. Oh, how awesome that felt. The team that is working on most of the inside is awesome beyond words. They are perfectionists like myself and my dad and my mom and my brother… and so we feel really blessed that they are the ones working on lots of the details. 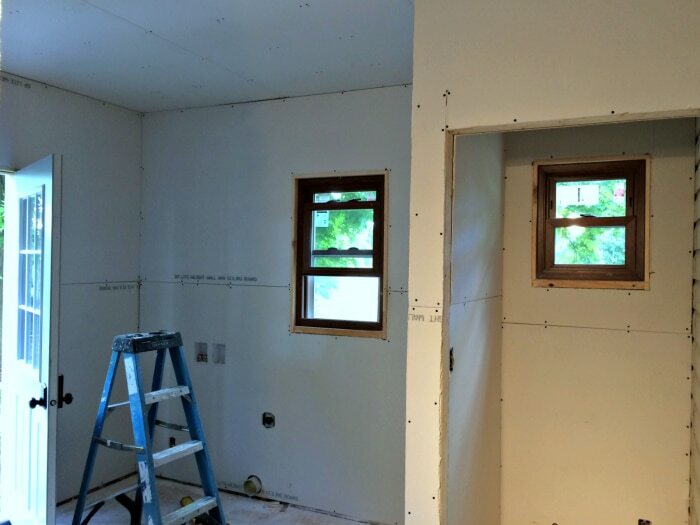 One of the big projects this week was drywall. 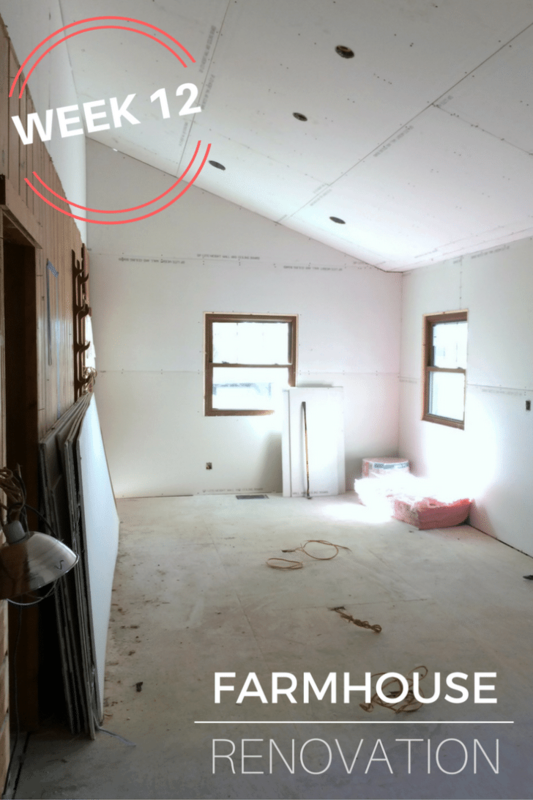 We’re having all the ceilings drywalled for a couple of reasons. I want a smooth ceiling like it was originally. (My grandma had them stippled years back to hide some of the plaster crackers.) 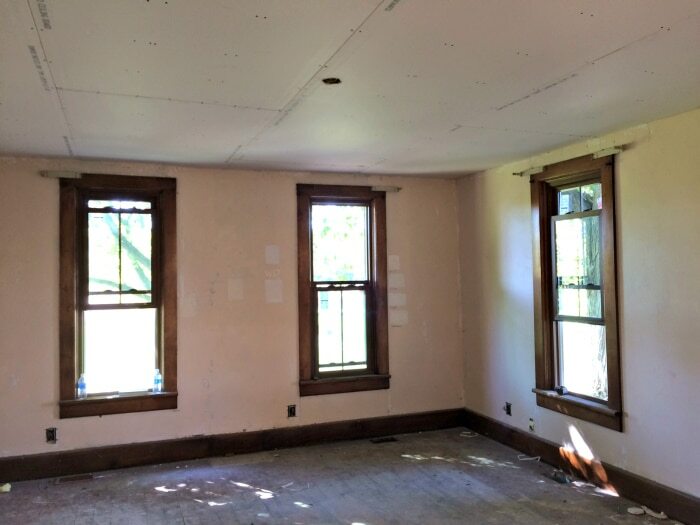 We also have had to drywall them because to put in the electric, they put large holes into the ceiling. They did this knowing we were going to drywall and it made it easier for them to run the wires. Much better. They used furring strips to really get everything level. 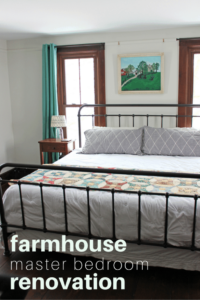 I kept telling the guys that some imperfections were okay because I want it to still feel like an old house. But they were not having it. I guess that’s a good thing. 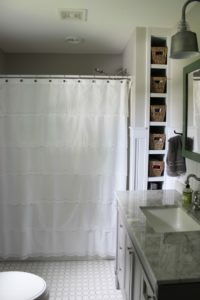 Here’s a picture of the laundry room the day we bought the house. It’s on the first floor. That’s about the only thing that was going for it besides the fact that the washer and dryer from decades ago still worked. (A neighbor took the washer!) The very best thing about this room at the time was the big sink. We are going to be using that in our kitchen. Buying an original like that would be so expensive. It’s nice to save money sometimes on a project this large. Here’s the laundry room today. We removed the larger window and put in two smaller windows. The little room to the right will house a toilet. We are sticking with one full bathroom but I needed another toilet in the house. 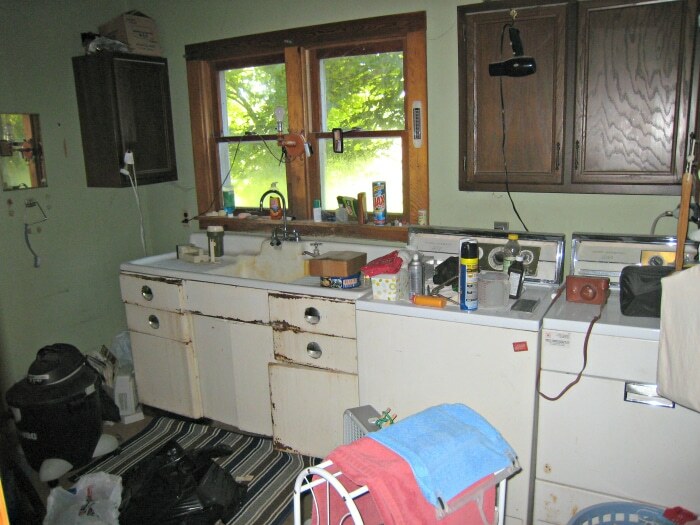 The washer and dryer, as well as a sink, will be behind where the blue ladder is pictured. Probably the most exciting, stupendous thing this week was the kitchen progress. And it all happened quite accidentally. 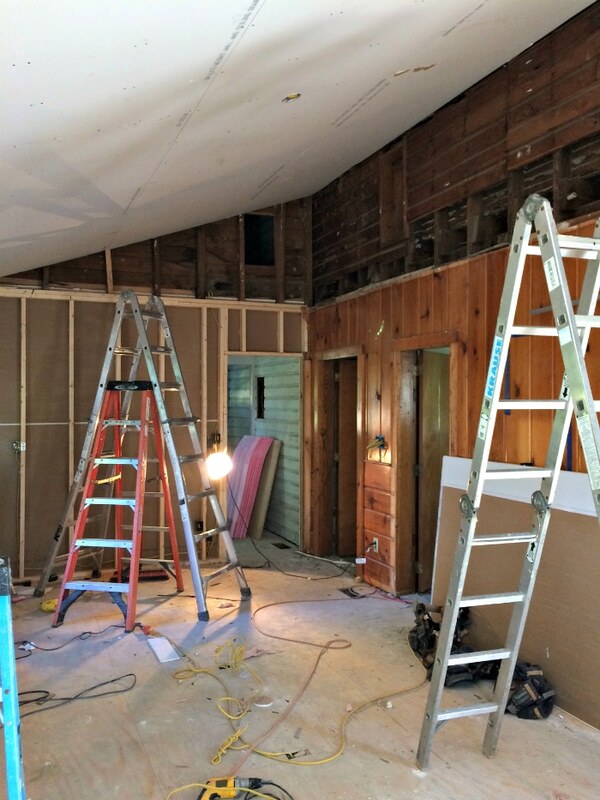 The plan this week was to rip out the ceiling so that it could be drywalled like the rest of the house. We didn’t have the best communication with our general contractor and so we found out the ceiling needed to be out by Tuesday. It was Monday and so my husband, my dad and my brother were at the house very late that night. 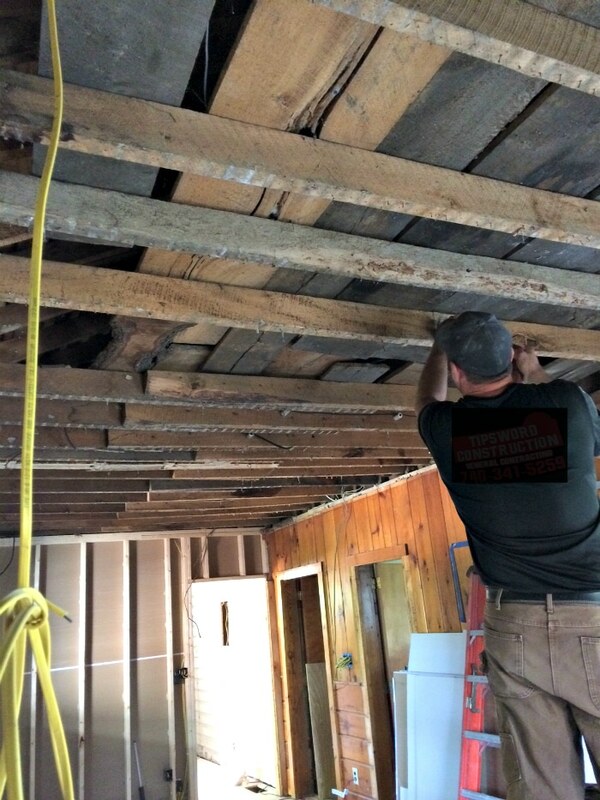 The next morning, after the ceiling was removed, it was decided that the original joists were not really supporting the roof all that much. 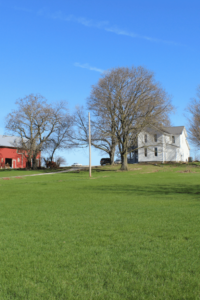 There had been a small porch and they had extended the joists, nailing them in the middle. Granted, it’s probably been like that for 100 years and the room is still standing, but since we want it to last another 100 we decided to rip them all out and replace them. That is when the magic decision happened. 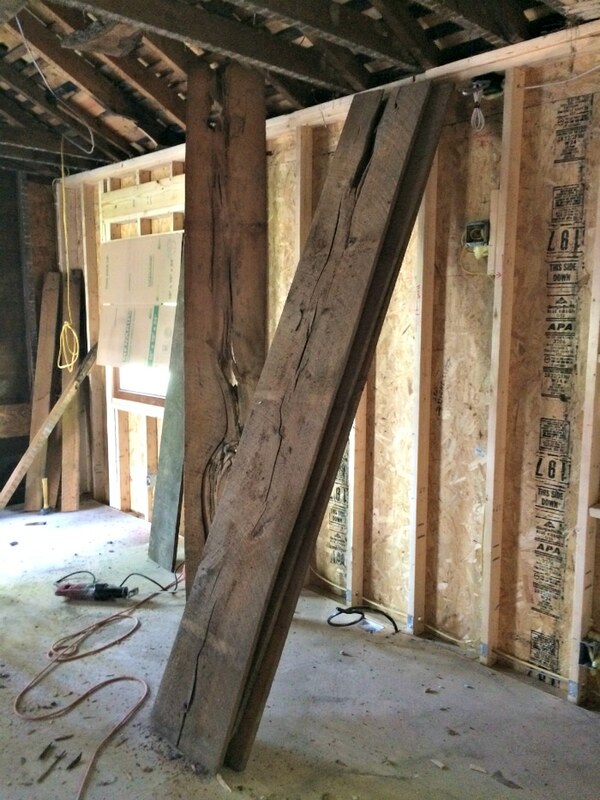 Being the efficient frugal person I am, I began to think about the fact that I was going to have to pay for the labor and supplies to put in new 2×8 joists. 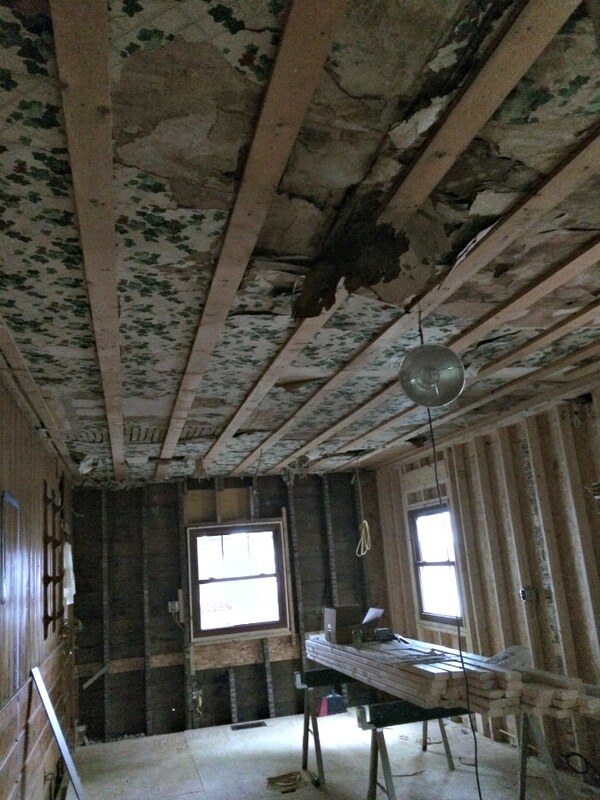 Why, if we were already going to have to pay for that should I not get the vaulted ceiling that I wanted from day one. I thought about it and thought about it. And then my brother told me I was stupid not to vault the ceiling. Love when brothers really push you. I called the contractor and sure enough, really it was no more to vault the ceiling than to put the joists in that we had to do for safety. So out the attic went. 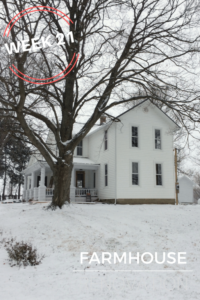 This was an addition to the original house. Well, really a porch and then added on to multiple times, hence our problems. Above the room was a small attic. 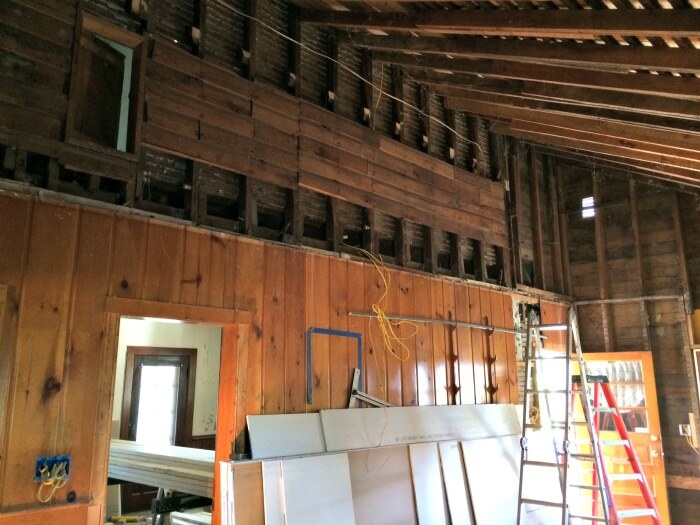 Large boards were used as the floor above the joists and lots of stuff was stored up there. You can see the little door in the picture above which is how it was accessed from upstairs. Here’s a picture of a few of the large boards that we pulled out. They were not nailed down and we’ll find a use for them somehow. I’d love to build a big table for outside. Maybe, next year. 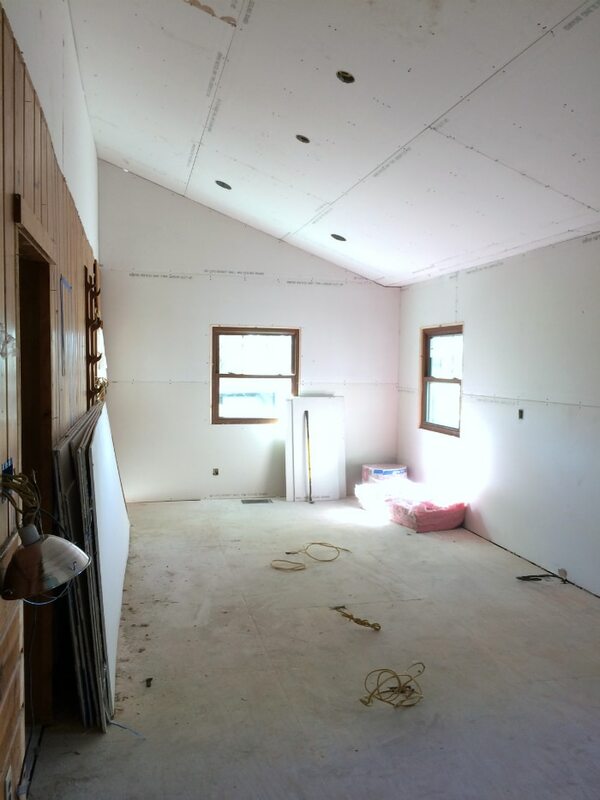 We had to lower the vaulted ceiling a little since I had insisted on keeping the little window above the roof. My brother kept telling me to take that out, but I didn’t listen to him. Then this happened, but it’s too late now! There’s only so much you can do when you find problems and have to fix them creatively. Here’s the same view! I’m keeping the paneling and painting it. 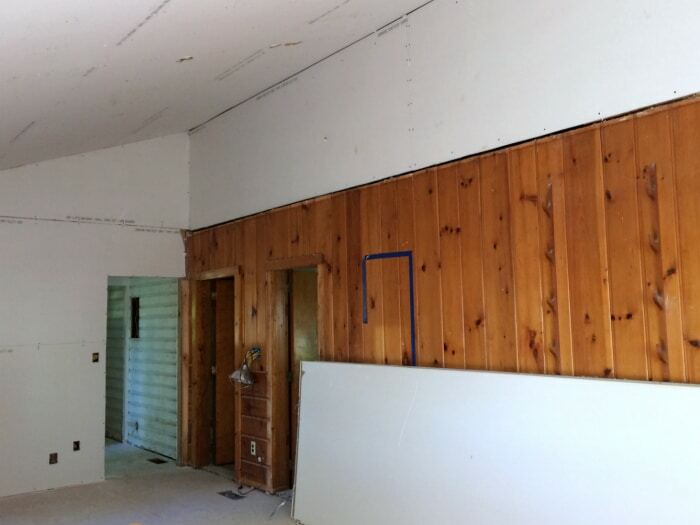 We’re going to put a barn wood little shelf with molding to bridge the gap between the drywall and the paneling. 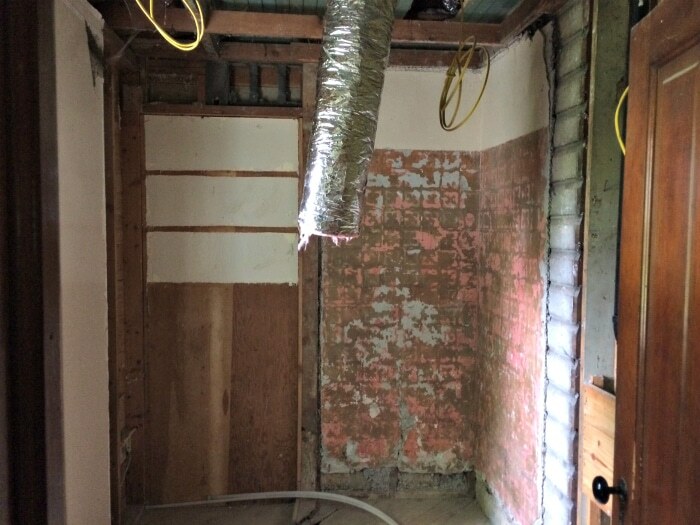 You can also see the original siding into the laundry room. I’m keeping that too. I love texture and the reminder of the different styles the house went through. Paint will tie them in together. Isn’t it amazing how much the ceiling opens up the room! I’m so excited! I ordered a HUGE island. I wanted one and so I went for it. The room was feeling a bit tight with the design but I think now with the vaulted ceiling it will feel open. My dad wasn’t too excited at first about the idea of vaulting the ceiling. 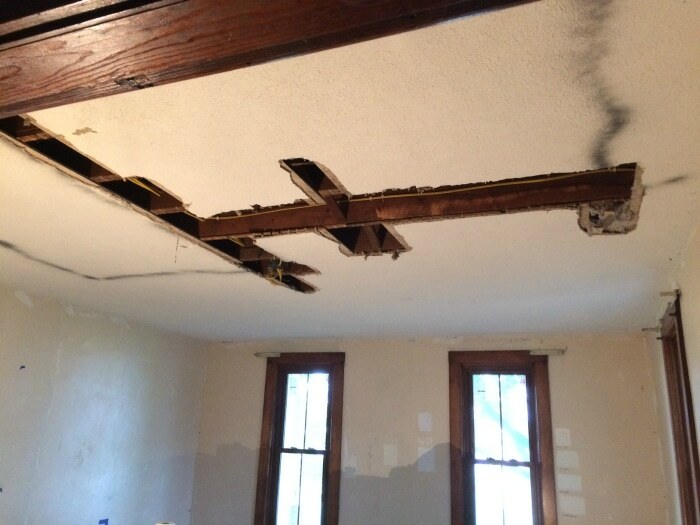 His reasoning was that old houses didn’t have vaulted ceilings. My response was the fact that they didn’t have toilets either. I wasn’t planning on an outhouse. Now, I think my dad is really glad we did it. It really works well with the house since the rest of the house has high ceilings. You don’t feel like you’re walking into a cave. 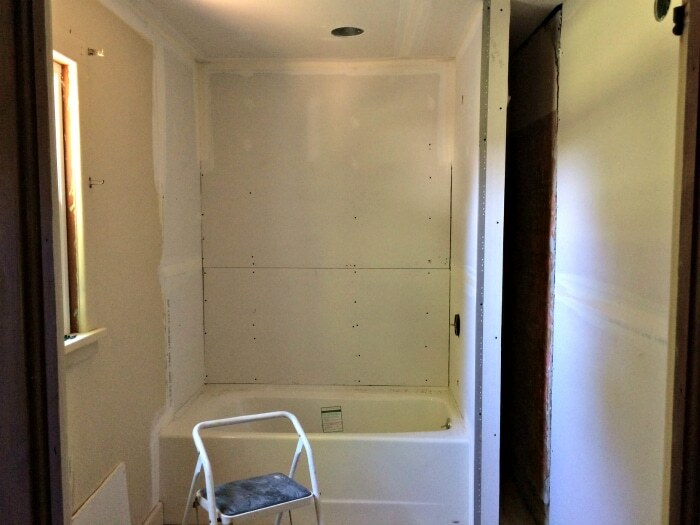 Other drywall projects included the bathroom. Here’s what it looked like in the beginning of the week. And here’s what it looks like now. The tub is bigger than it looks in this picture. It’s not a mini tub. We are building out the wall a bit so that the plumbing will be accessible without having to put a hole in the living room wall which sits behind the bathroom.